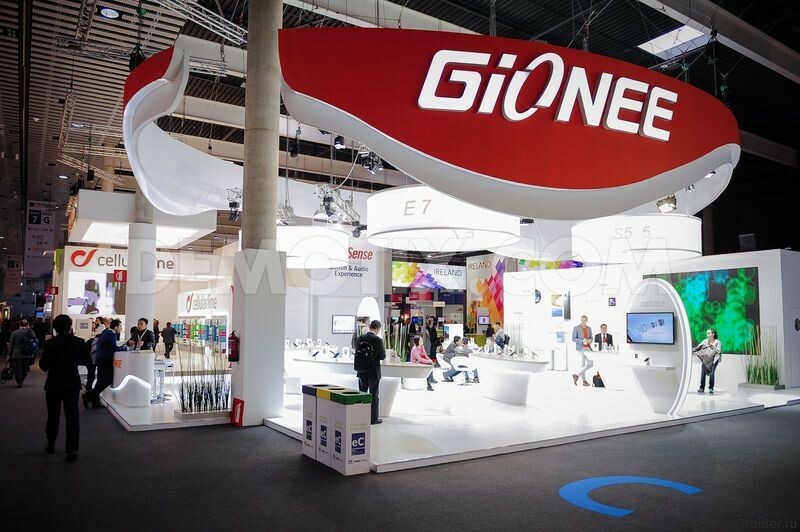 Nice addition to the titans of the world market of Barcelona attended the event and many lesser-known manufacturers, including the company Gionee, which brought the 2016 MWC its new flagship smartphone Gionee S8. Yesterday, China held the presentation of another modification of the successful flagship Gionee Marathon M5, received at this time the name Marathon M5 Plus. 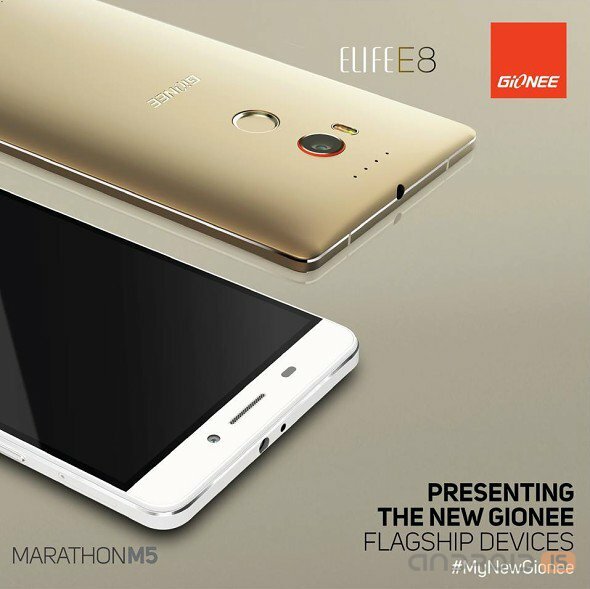 The Company Gionee has held in Beijing a Grand event in which took place the launch of the new camera phone Gionee Elife E8 and LP unit Marathon M5. Currently the most powerful cameraphone in the world is the Nokia Lumia 1030 with a 40-megapixel camera that takes snapshots of very high quality. 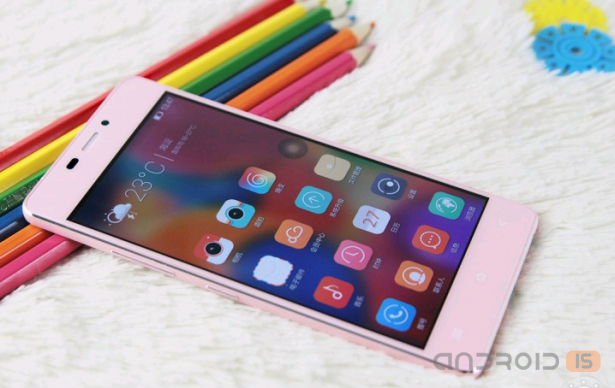 The Chinese, frankly, do not like the supremacy of the Finns in this segment, and they intend to release a mobile phone Gionee Elife E8, able to make 100 megapixel images. 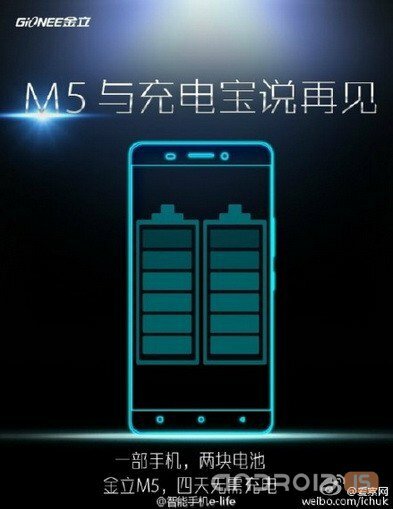 After the acclaimed duracoating smartphone Innos D6000, another Chinese manufacturer has hinted at a desire to launch a similar smartphone with two batteries, which is the name of Gionee M5. 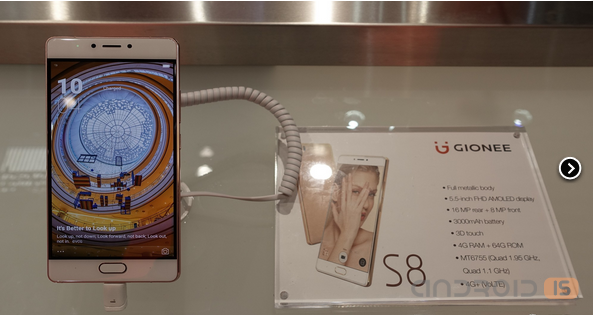 Although the company Gionee is famous in the world as a manufacturer of slimmest smartphone this time Gionee surprised the new, stylish and graceful Elife S7, the trick which in his autonomy. 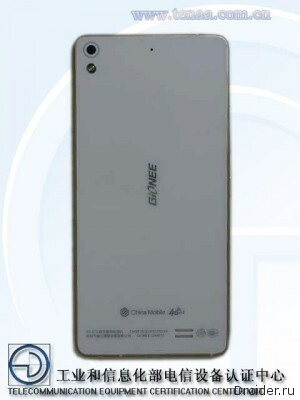 The Chinese company Gionee, known worldwide for models Elite S5.5 and Elite E5.1, which at the time of the announcement was the thinnest smartphone in the world, is preparing another masterpiece of engineering. 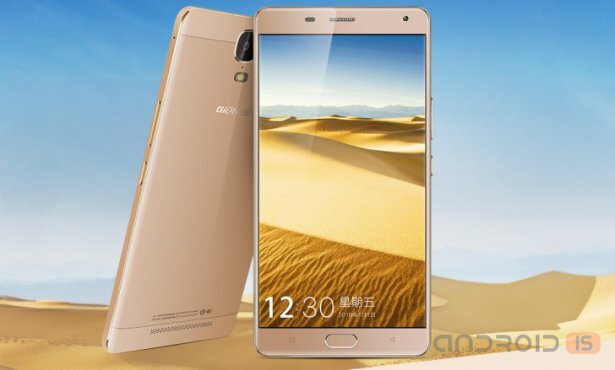 The Chinese company Gionee is planning to introduce in the near future, the world's first smartphone equipped with two Full HD displays. Recently, the conversation turned on the expected smartphone Gionee Marathon M3 - modest srednebyudzhetnykh with an impressive battery of 5,000 mAh. 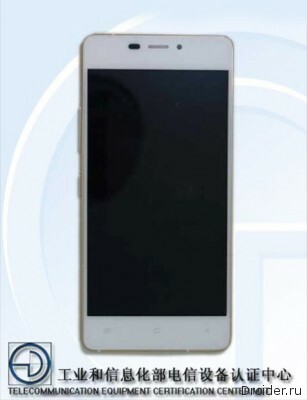 It seems that the M3 is not the only phone from Gionee with a bigger battery as another model of the phone was spotted at TENAA, with a slightly smaller - 4,000 mAh battery. 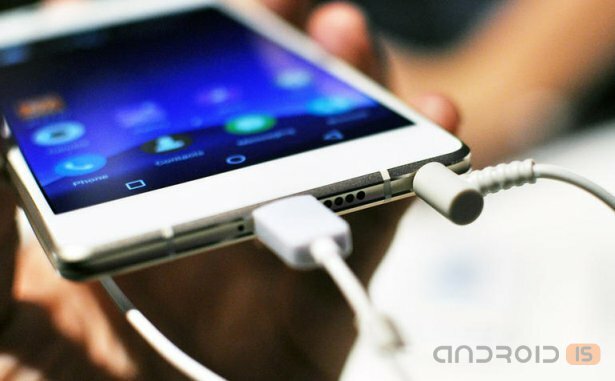 Chinese manufacturers continue to fight for the title of the thinnest smartphone in the world. 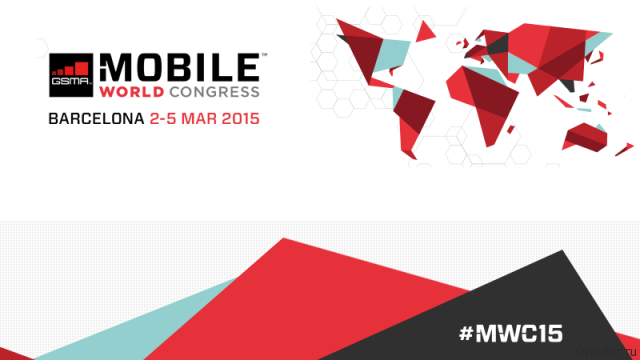 Now the "palm" belongs to the Elife S5.5 – the thickness of its body is 5.55 mm. 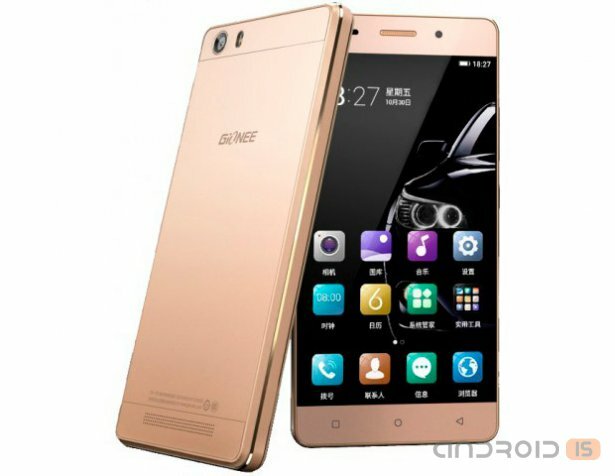 However, in the near future, the company Gionee will present a new device – Elife S5.1. It looks Like the July rumors, and the new space from Dropbox received confirmation: the Indian company Gionee has officially announced his new record, ultra-slim smartphone Elife S5.1. 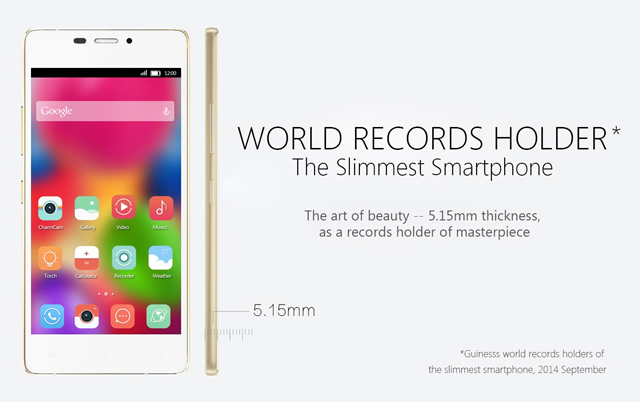 Recently it became known that Gionee is planning to release the world's thinnest smartphone. Its thickness should be 5 mm. Thus, the company will improve the previous estimate. 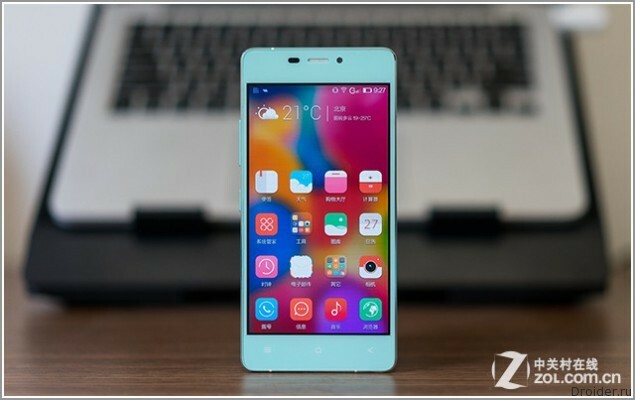 Earlier, the Chinese mobile device manufacturer has released a device called Elife S5.5, which is characterized by the body thickness of 5.5 mm. 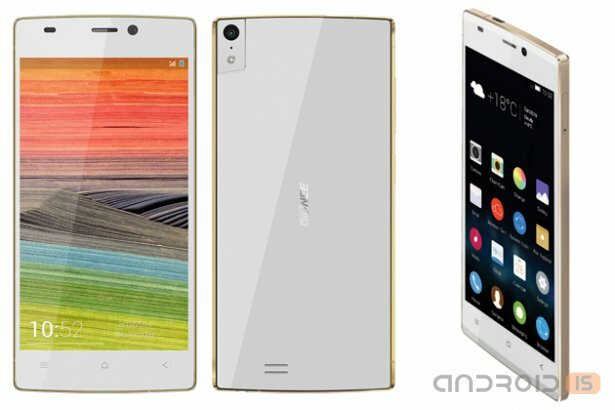 Gionee Pioneer P4 briefly appears on Gionee Indian website ahead of the official announcement of the device. 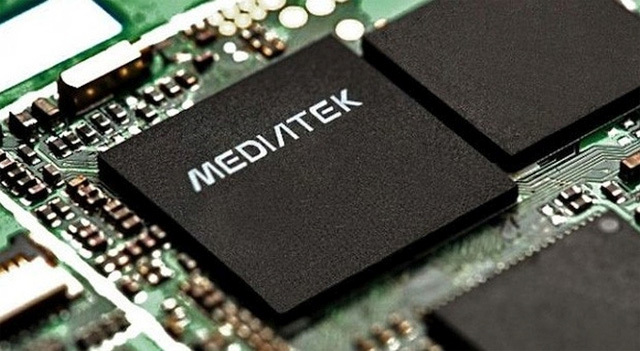 Then the news is removed, but not before Tech Gadgets managed to record the specifications of the device. 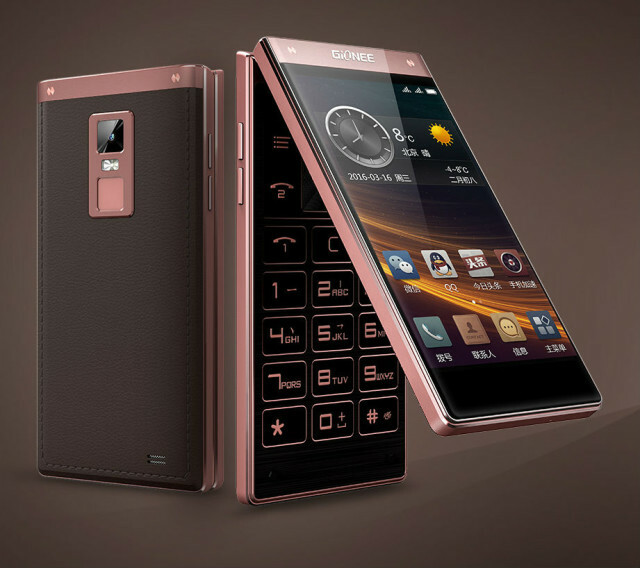 It Seems that the Indian company Gionee still has achieved worldwide fame with one only device, smartphone Elife S5.5, which has become the new leader in the race producers for the slim body. 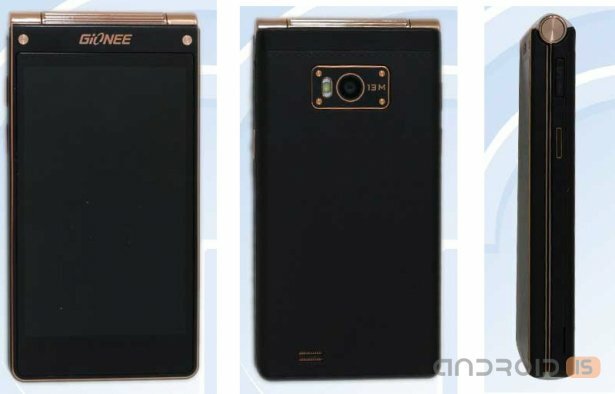 Chinese manufacturer Gionee has announced a new flagship, the Elife E7, which the company prematurely dubbed the best Android cameraphone available on the market. E7 runs on AMIGO 2.0, the Android processing.